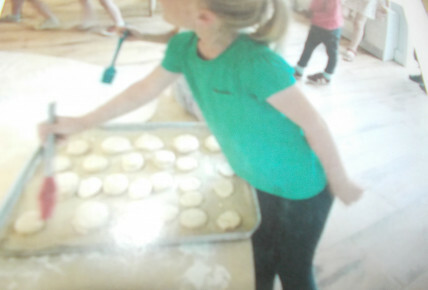 This morning our pre-school children have been busy putting their culinary skills to the test, with a little help and guidance from our catering team, Kirsty and Jayne, as they have prepared some very delicious lentil scones. 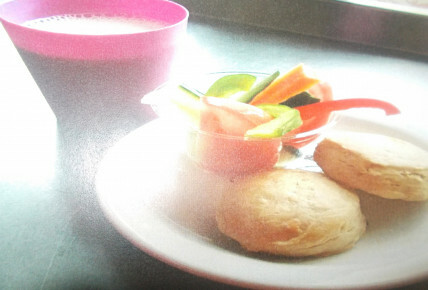 The group discussed the ingredients needed and helped to mix them together, creating the perfect scone. 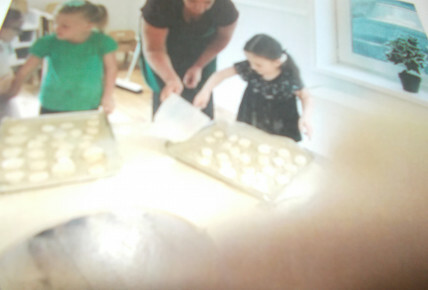 Once cooked in the oven, the scones will be ready to be enjoyed by all those in nursery this afternoon.